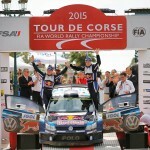 The 2019 FIA World Rally Championship season kicks off on January 24-27 with one of the most demanding events of the entire year, the famed Rallye Monte-Carlo. The TOYOTA GAZOO Racing World Rally Team, with its fast and experienced driver line-up of Ott Tänak, Jari-Matti Latvala and new signing Kris Meeke, will look to make the strongest possible start to its defence of the manufacturers’ title it won in 2018 and its fresh assault on the drivers’ and co-drivers’ crowns. The team enjoyed a great start to the 2018 season in Monte Carlo with a double podium finish. Ott Tänak came second in his debut in the Toyota Yaris WRC, already challenging for victory. 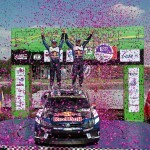 Jari-Matti Latvala returned to the podium in third. 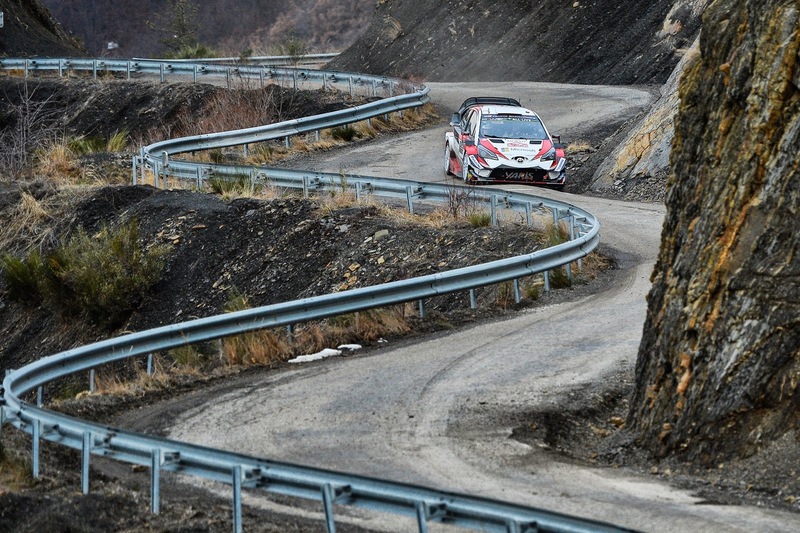 Esapekka Lappi also showed a strong performance in the third car, holding fourth place until a small mistake on the final stage moved him down to seventh.